Supermodel Naomi Campbell has ended her four-month relationship with pop star Liam Payne after she got bored and decided to let things fizzle out. According to Dail Mail mail, the 48-year-old model and the 25-year-old singer are reportedly going to ‘stay friends’ and there are ‘no hard feelings’ between the pair. Naomi has taken the decision to let things fizzle out. She’s just not into Liam anymore and has cast him aside. Quite simply she got a bit bored. He was always the more keen, slightly needy one and, as far as she was concerned, they were never officially an item anyway. It’s always been very casual. During their relationship, the duo would comment on each other’s social media posts with flirty exchanges. 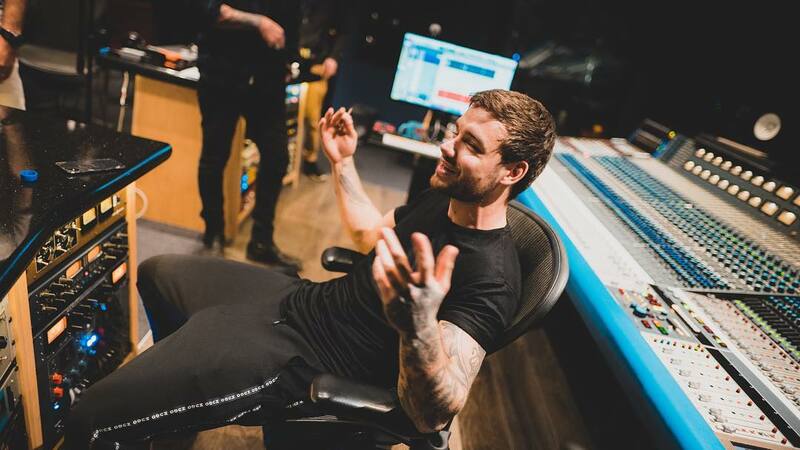 Aside from his music career, Liam is a devoted father to his two-year-old son Bear who he shares with former partner Cheryl, 35, following their split in July 2018. Naomi Campbell is a British model, actress, and businesswoman while Liam Payne is a British pop-singer who rose to fame as a member of the boy-band, One Direction.